When ASOS issued a profit warning just prior to Christmas due to poor online sales in November, many feared that this year was going to be a tough period for eCommerce retailers. 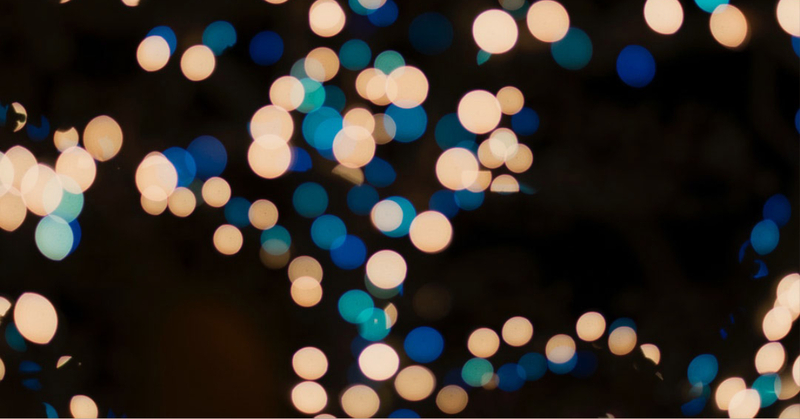 With Black Friday falling in that November period, did this mean that other retailers would reflect the performance of one of the UK’s leading eCommerce lights? Was the Brexit effect having a tangible effect on sales and profits? A good indicator of general retail performance is always how early stores, in the high street and online, switch into the sales period. Long gone are the days of sales starting on Boxing Day. Even in stronger economic times of a few years ago, many online retailers (Amazon in particular), would launch massive promotional campaigns on Christmas Day itself. No sooner had presents been opened than we were busily seeking bargain replacements! But with some of the big guns such as Next and John Lewis holding off launching sales some confidence grew that the general economic concerns weren’t hitting online sales as much as predicted. Reports from Next and John Lewis however, have both showed good online sales over the period. 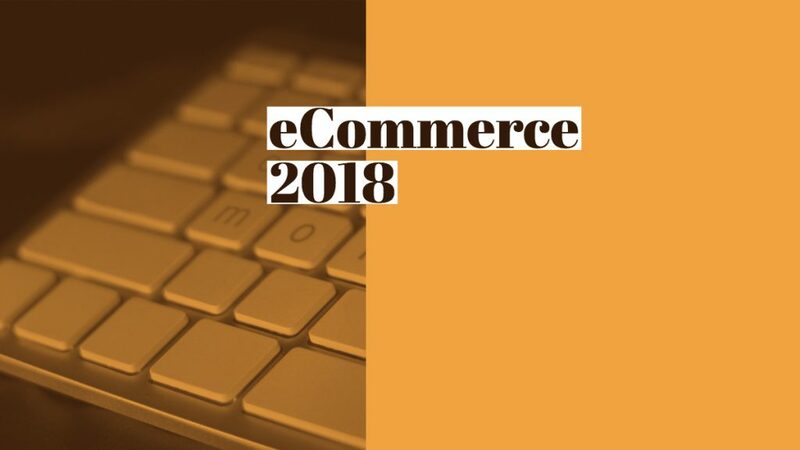 Next overall sales were up 1.5% on 2017, but online sales were up a whopping 15.2%, taking many ecommerce analysts by surprise. John Lewis’ figures were up 4.5% in the week to 29th December, but as no separate online figures were released, it’s less easy to assess. So what can we learn? That online sales, done well, are forging ahead despite uncertainties in the economy and high street concerns. 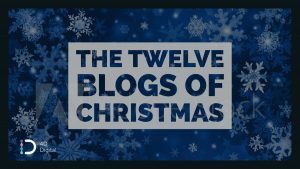 For our third offer of 2018 #blogmas, we’re offering the chance to have a Free Local SEO Assessment. This report looks at how your website ranks for a given set of keywords, in your area. Local search results can be a useful tool to gain traffic and enquiries. All we ask it that you use our contact page to get in touch before the end of January and within 2/3 working days we’ll send you a report to let you know what could be improved and those aspects that are being done well. Local search results are a great way to market your business through Google or other search engines. Many businesses are suited to local marketing, and with a Local SEO Assessment we guide you through the latest techniques. 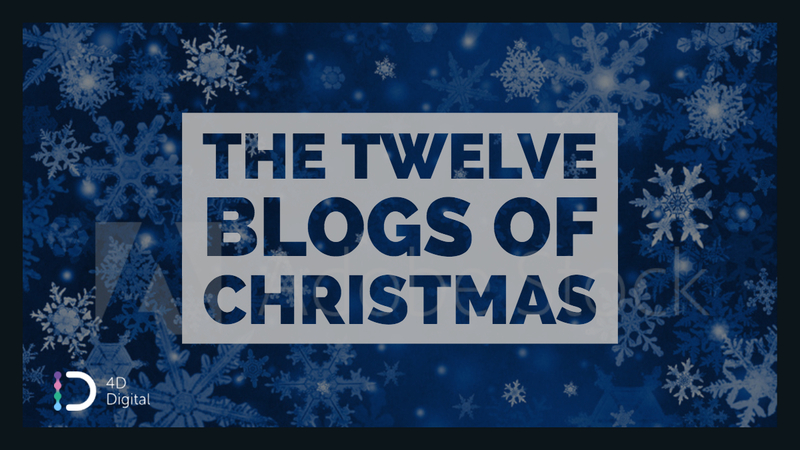 For our first offer of this years #blogmas series, we’re offering the chance to have your website audited for free. 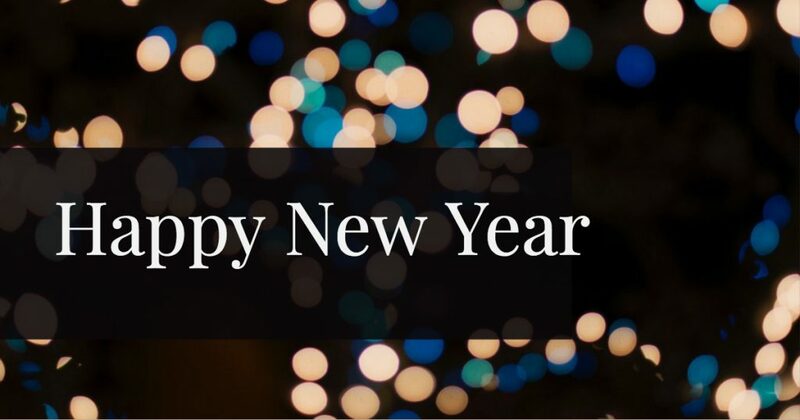 All we ask it that you use our contact page to email and let us know the website address before the 1st of January (not long we know so be quick) and within 2/3 working days we’ll send you an audit report to let you know what could be improved and those aspects that are being done well. As we normally charge £99 + VAT for this it’s worth getting in touch. 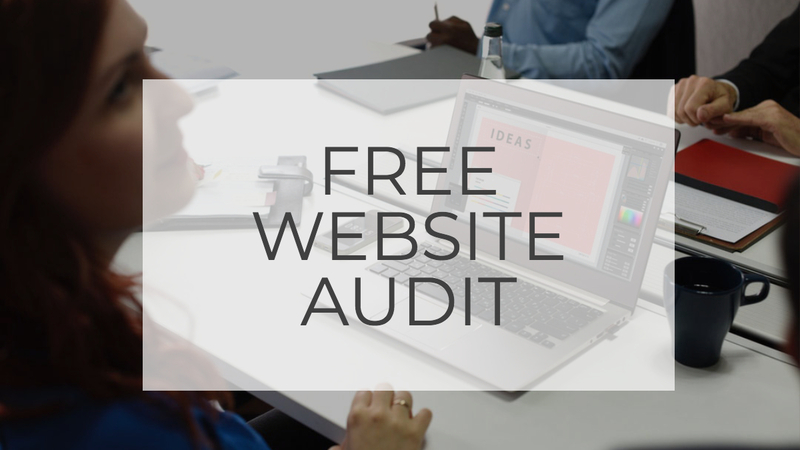 Our basic Website Audit includes checks such as site speed, responsive design, content and user experience. Should you ever wish us to provide a more detailed analysis we also offer our Enhanced Web Audit service for £399 + VAT. This includes all the aspects of the basic Website Audit, but also looks further into usability, browser testing and competitor analysis. 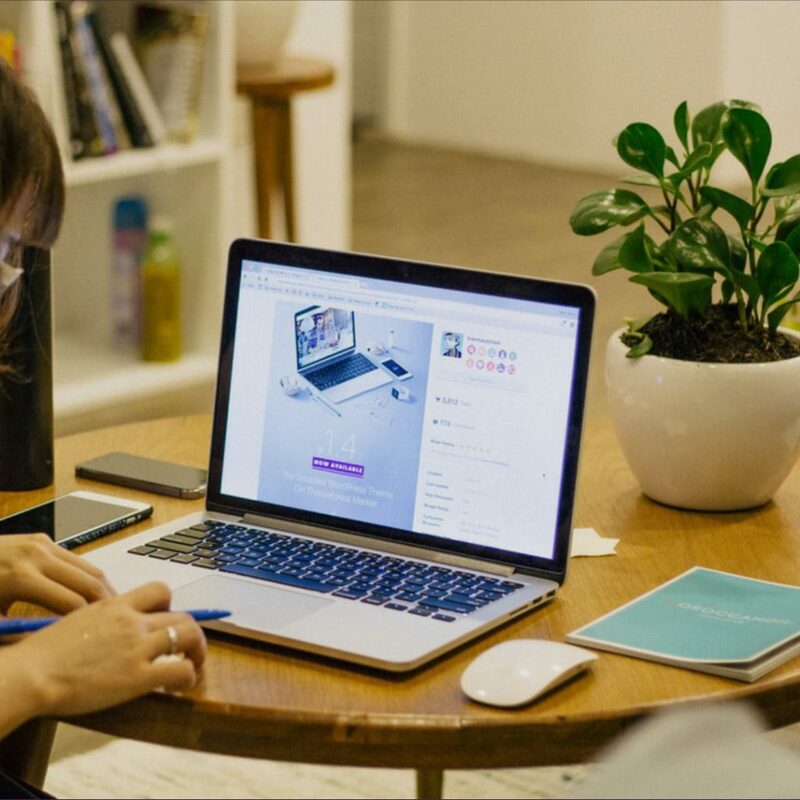 WordPress continues it’s growth as the most popular website CMS and blogging platform, and here we look at the most popular ecommerce plugins should you look to sell online in 2019. By far the leading ecommerce plugin for WordPress, with over 29% of market share according to Datanyze most recent report, WooCommerce is still the leading solution for selling online with the framework. It’s a go-to platform for 4D Digital, and we have extensive experience in developing and extending it’s capabilities. With a large selection of extensions, WooCommerce can cover most website needs and it’s huge contributor base means that any security updates are monitored and released with good regularity. As it’s name implies, Easy Digital Downloads offers a solution for those who are looking to sell download files such as music, articles or eBooks. With an easy set up, website owners can relatively quickly have their very own digital sales platform running. With the basic plugin free, the premium very of Easy Digital Downloads offers extended functionality regarding email marketing and payment gateway integration. BigCommerce is a standalone ecommerce software solution that has gained popularity in recent years. Many would argue that it’s checkout experience is superior to WooCommerce. Now that the WordPress plugin for BigCommerce has moved out of beta, this is going to be a serious option for WordPress retailers in 2019. 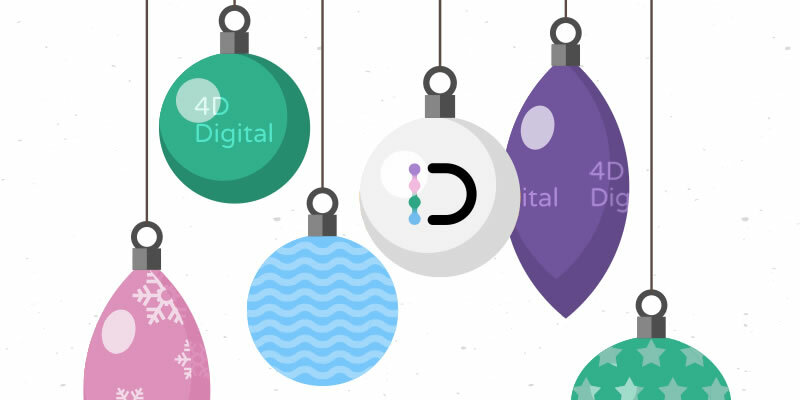 In the first of our 12 Blogs of Christmas we have a look back at 2018 and pick out our top five website trends from 2018. These are website and app design and functionality that we’ve seen grow through the year, and may just give a pointer as to where we need to look in 2019. 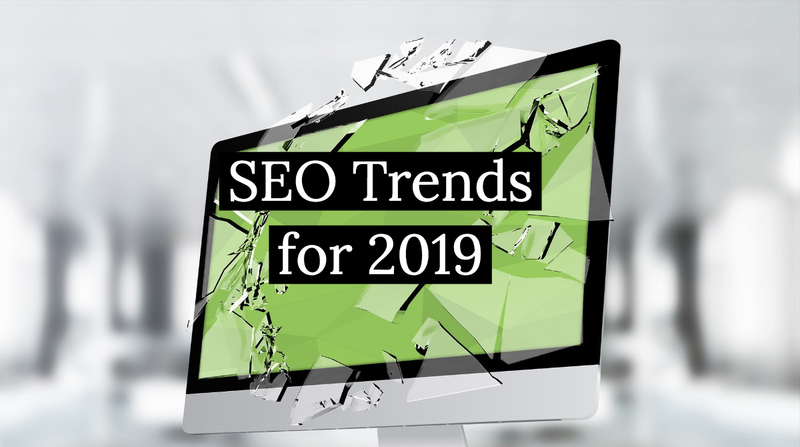 So if these are the top trends – are they the best way to enhance your website and make the most of your online presence? Not necessarily, and we give our verdict on each. We’re sure you must have experienced the popup welcome when visiting a new website – ‘Can we help?’. Usually on the bottom right of the screen, these advice-offering widgets often feature thumbnail photos of the support person and their name. Nine times out of ten these are automated ChatBots, trained by Artificial Intelligence/Machine Learning to automatically respond with guidance to common visitor requests. The suspicion is that these bots can be helpful, but tend to become an annoyance when continuing to appear on further browsing of the website. So are these ChatBots an annoying passing fad, or can they offer real value to your website visitors? Well, we think they are here to stay and will play a growing part in our web experiences over the next decade. A bit annoying currently, but when it becomes difficult to tell the difference between the bot and a real person then the value of a ChatBot really kicks in. Companies who’ve invested the time in ‘training’ these automated helpers will be a step ahead of their competition. Verdict: Needs to be used with care currently, but a good investment for the future. Website frameworks offer a fantastic way of helping clients get projects up and running quickly, and keeping maintenance costs low. One of the drawbacks though is that website styles, layouts and typography can become very similar unless time is invested in making the project stand out from the crowd. This is where original illustrations have taken a role in adding a wonderful bespoke element to the best of the web. Verdict: We think illustration can make a real difference, and is well worth the additional initial cost. Having worked this year on a large Data Visualisation Portal, we’re perhaps a little biased in thinking that Data Visualisation has been a growing trend for 2018. However, the growth of infographics, mapping and data charting can only help users get the information they are looking for and is a great example of new techniques pushing the boundaries of user interaction. 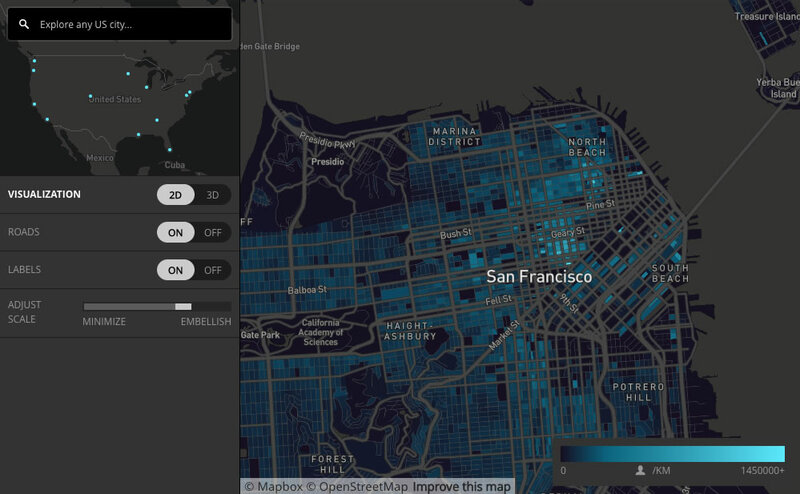 Coding tools including ChartJS, more advanced software such as Tableau, and mapping frameworks similar to MapBox make this a fascinating area to work in. Verdict: We may be biased, but new techniques make this an exciting field to be involved with. Microinteractions are those subtle, almost imperceptible, effects that occur when buttons change when you hover over them, or images fade in when scrolling down a page. Although often seen as a ‘nice touch’ that gives a website an added design element, these microinteractions can really help guide and prompt the user through a website path. More advanced interactions can show detailed animation and even morphing of images and text. Developments with the use of SVG images and typography in modern browsers have enabled web developers to let their imagination run free. Verdict: Becoming a key design element and if used carefully can help guide the user and create a unique style for a website. Progressive Web Apps or PWAs, are websites which have increased functionality that enables them to give a more app-like experience to the user. On mobile they can give the similar performance of a native iOS or Android app, but run from a website or web app. The huge benefit to client and developer is that the PWA uses only one codebase or set of files, keeping development and maintenance costs much lower than would be needed to maintain separate native and web applications. Other features which are typical of a PWA are the ability to work offline with locally stored data until a data connection is available, access to device hardware such as camera and geolocation. Our blog post from earlier this year outlined in more detail the rise of the website PWA. Verdict: The future of the the web and mobile app. 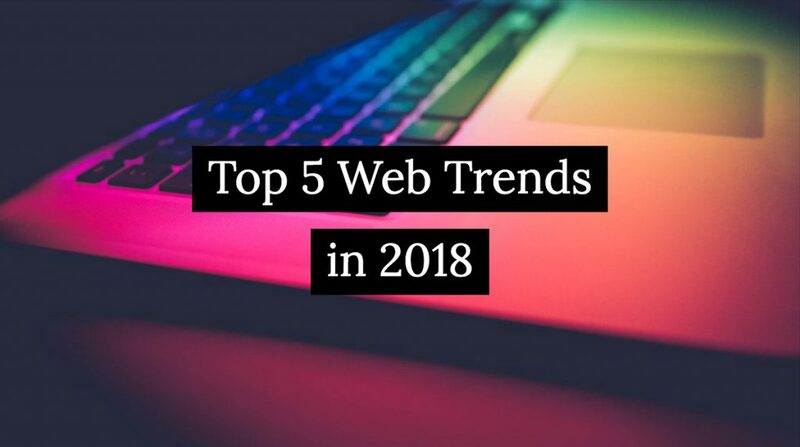 These are the top five web trends that we’ve picked out from 2018, and maybe give some insight into what to look for in 2019. If we were running a top ten then just missing out on the charts were: Content Marketing, Responsive Design (yes, still), Reactive Design and Push Notifications. There’s another blog post in the making! Baileys of Salisbury are an independent, family-run bed retailer based in Salisbury, Wiltshire. Baileys approached 4D Digital looking to set up a new website for the business, wishing to ensure the quality of the website reflected the mid- to high-end bed ranges they offer in store. With a relatively short project time, 4D worked closely with the client in order to co-ordinate with the store opening at the end of November 2018. Launching on time and with on-site client training and an ecommerce framework, the website is all set to grow and go from strength to strength. The website was built with a particular focus on mobile and tablet device layouts, with larger lifestyle images being more prominent on desktop browsers. With an ecommerce framework at its core, the website system will be well-set to expand the ranges of beds featured in-store and online. Custom settings have been applied to enable the store owner to easily add and update page content and enquiries. We’re extremely pleased with the website and look forward to working together with Baileys of Salisbury over the coming years. 4D Digital are pleased to be sponsoring our local rugby club, Corsham RFC, for the 2018-19 season. 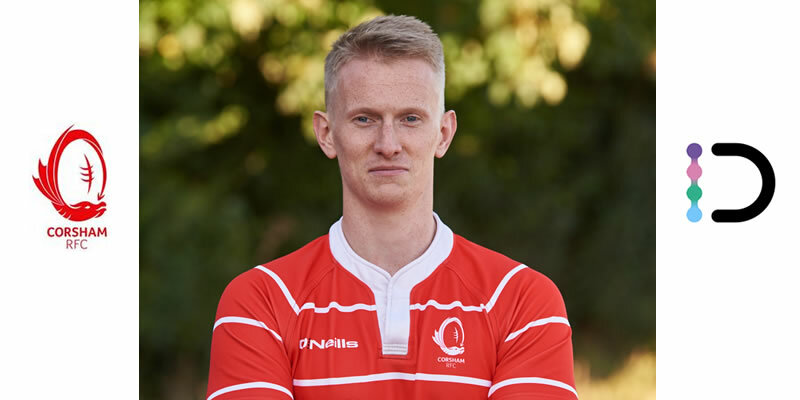 We are Player Sponsor for first team player Adam Draper. 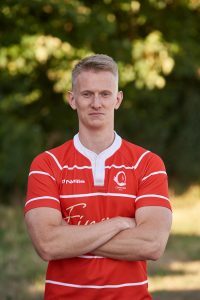 Adam, who graduated from Loughborough University last year, plays centre for Corsham and is part of the 1st XV who play in the Wadworth 6X Southern Counties South West Division. 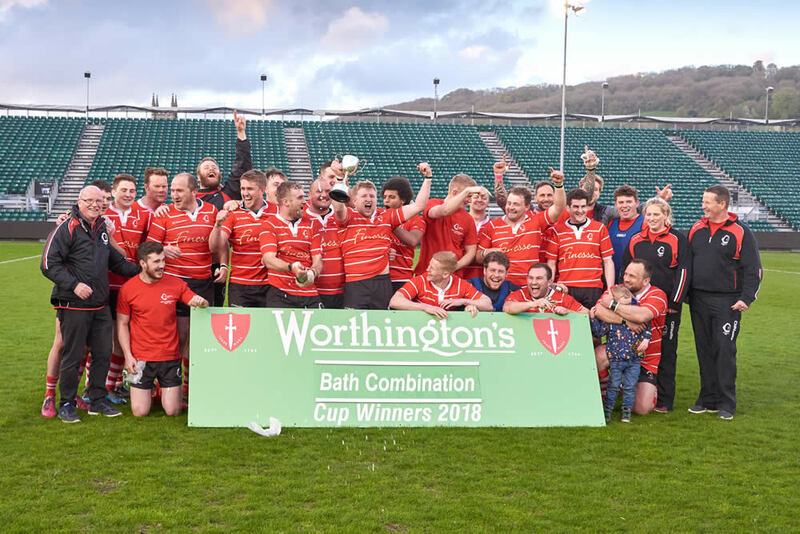 Last Season, Corsham 1st XV won the Bath Combination Vase Cup at The Rec, Bath Rugby’s home ground, and will be looking to continue their good form in the league this year. Corsham Rugby run two teams at Senior level, the 2nd XV playing in the Dorset & Wilts 2 North division, having been promoted last season. In addition, the club run a thriving junior section from age groups at U7 to U16.